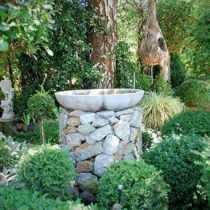 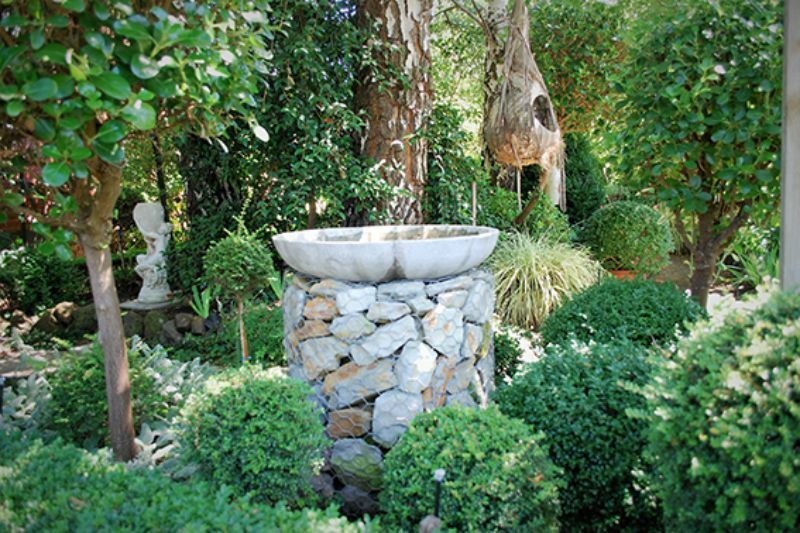 This is a much-loved garden filled with an eclectic mix of plants showing off the garden owner’s passion for form, texture and shape. 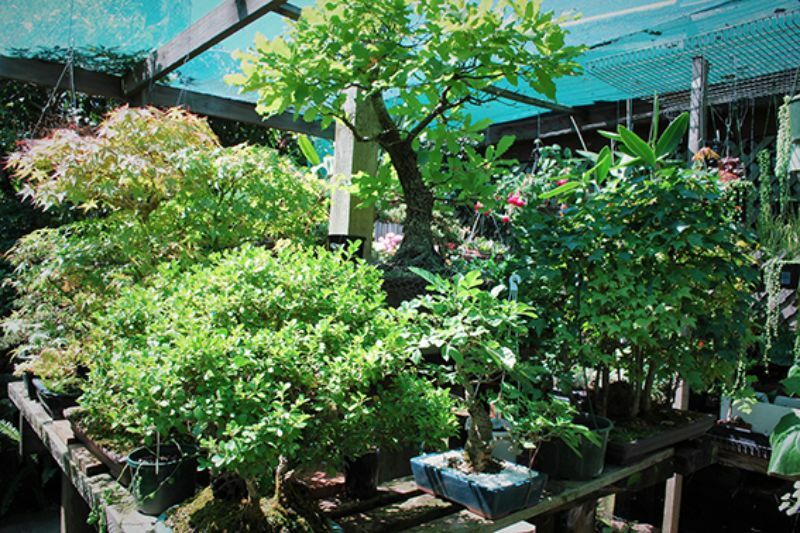 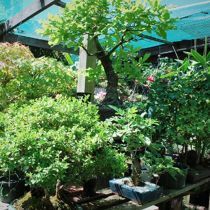 The garden comprises a large collection of orchids, ferns and bonsai, as well as sculptures created from left-over garden materials. 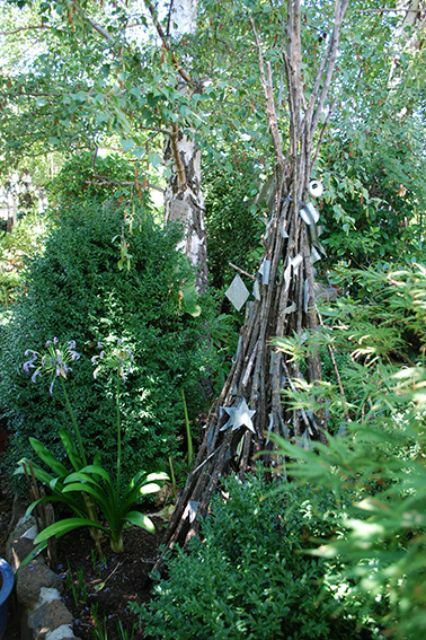 Nothing goes to waste in this quirky urban garden. 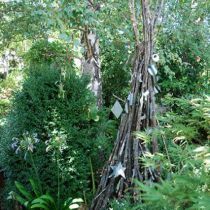 Upon entry you walk through a forest of silver birches while hearing the tranquillity of water beside you. 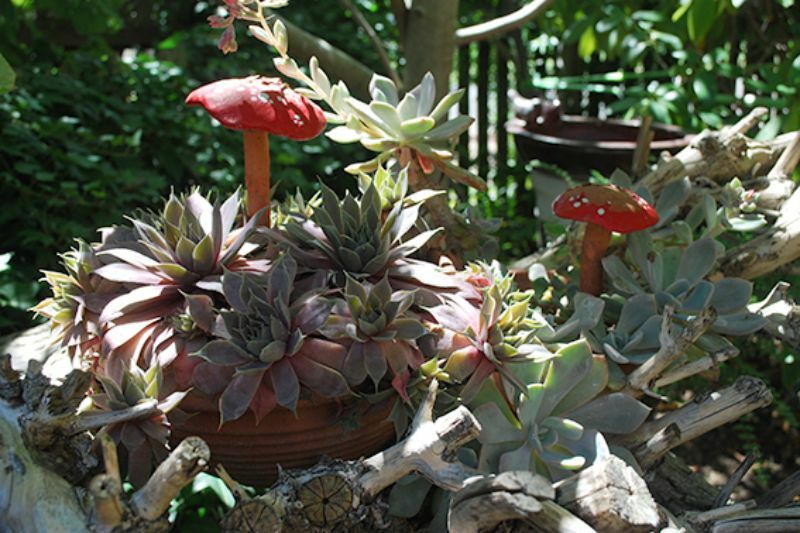 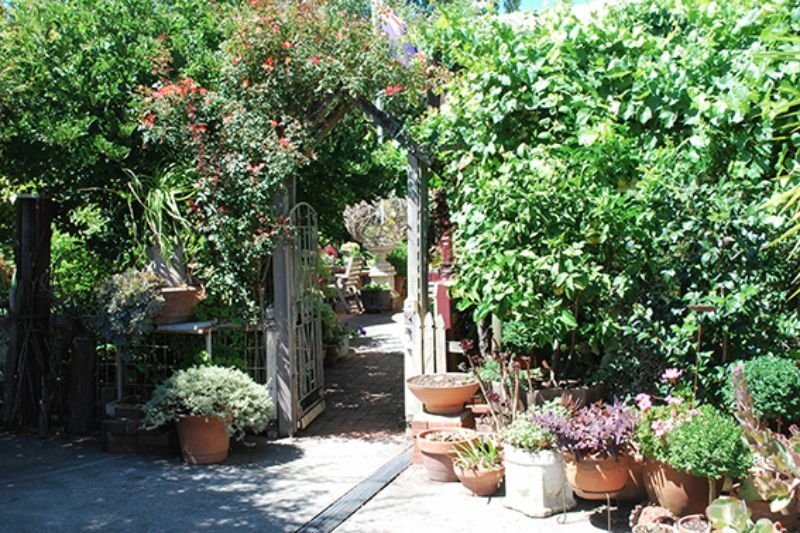 Thereafter you are left to meander through paths flanked by a mix of exotic plants and sculptures. 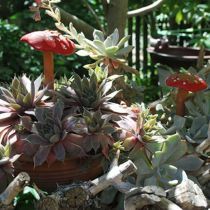 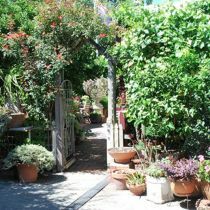 There will also be plants for sale at the garden opening. 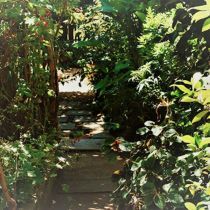 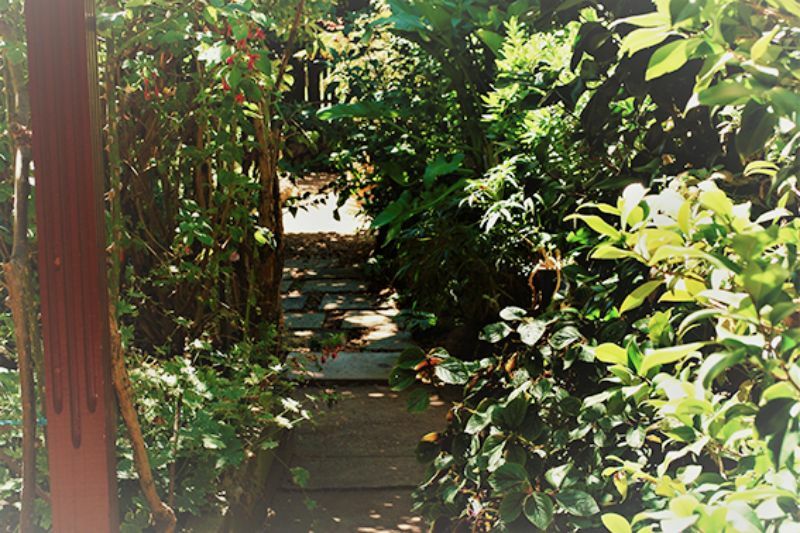 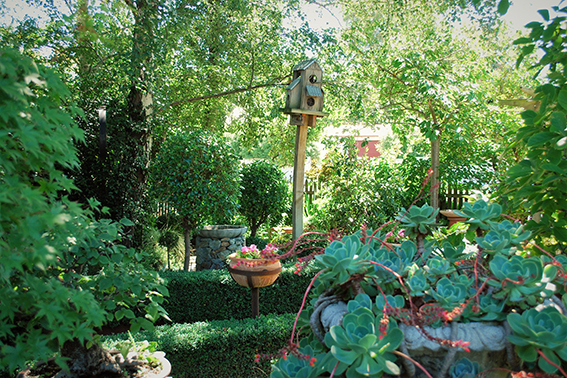 You may also like to visit the Hillside Garden, 21 Picton Street, Sebastopol, which is also one of our Open Gardens this weekend.